Church Culture | love. joy. service. We want to focus the church on its core mission. love. joy. social justice. With the media as a tool. 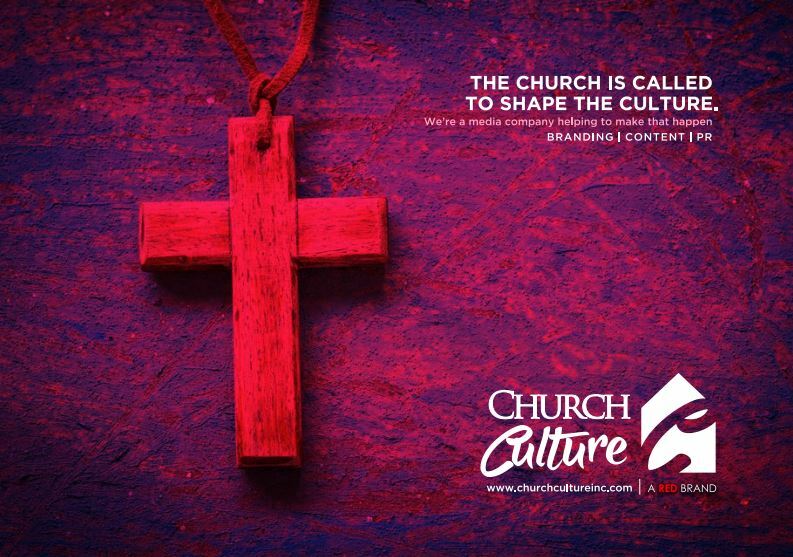 Church Culture is a church media company under RED – Africa’s leading omni-media company with a focus on youth. We deploy culturally effective strategies to attract more people to the church while deepening its core message of salvation to all people. The first critical step to designing an effective communication strategy is to know your target audience. Before you decide what channels to use, what to say, or what your communication goals are, you must first determine your target audience. 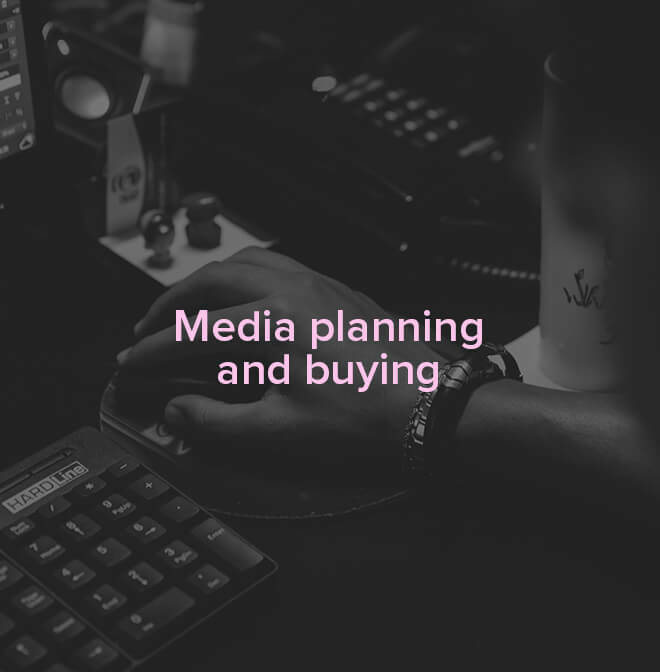 Next is to identify how best to reach them and what channels to employ. 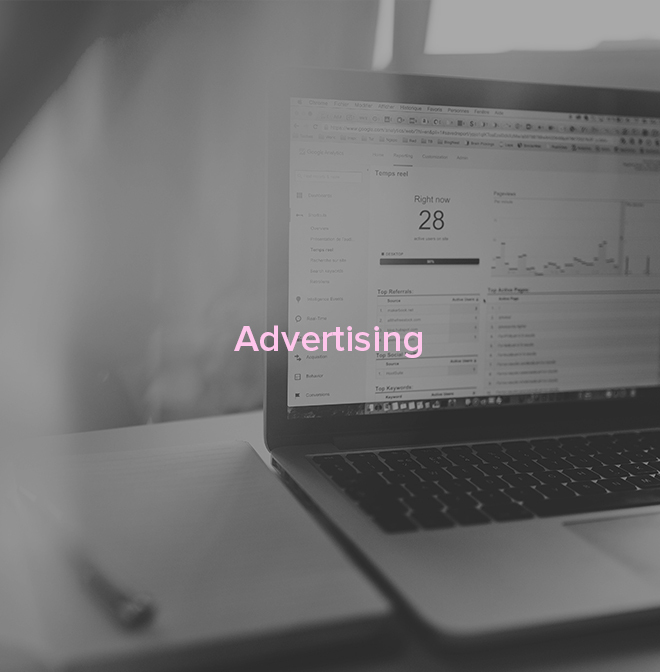 At Church culture, we excel at facilitating these processes using tools at your disposal and introducing our custom solutions for identifying your target audience to get your communication strategy started. All church communication must be purposive. Having a clear cut reason communicating helps stay focused on the message. Clarifying who you are, what you do and how you do it will go a long way in determining when and how you get your message across. At Church Culture, we are skilled at crafting stories and fleshing them out into strong narratives that resonate with audiences. This is where churches struggle the most. Drafting and strategizing is one thing, while execution is another. For churches, the inability to follow through is driven by fear of trying new things. Evaluating communication strategy and execution to see what works and what doesn’t is vital to continuous improvement. 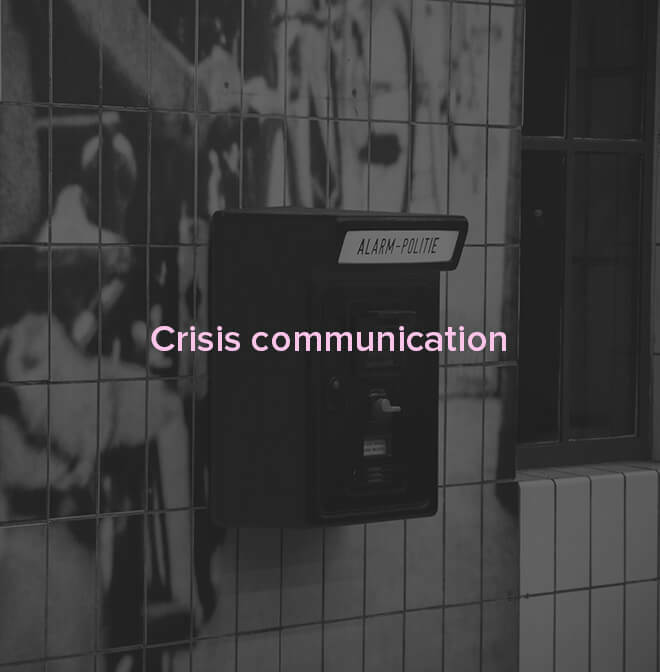 Here at Church Culture, we take pains to understand your unique challenges, goals, and resources, to come up with the most effective communication plans. 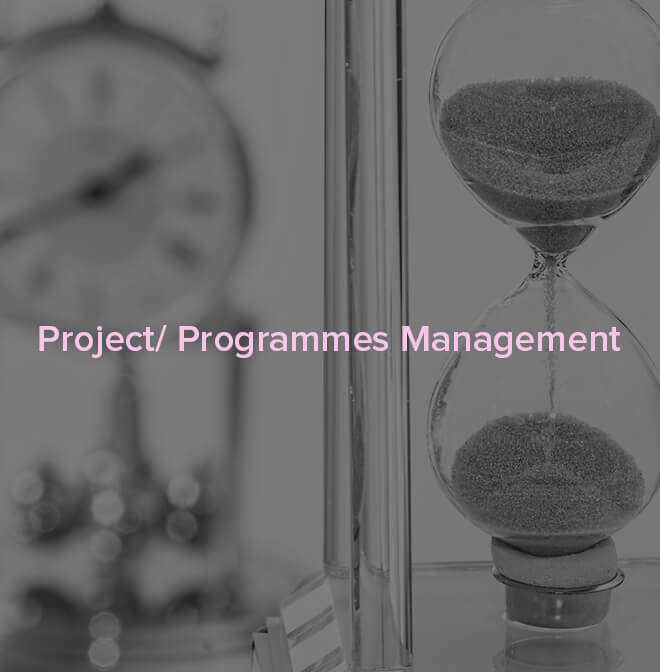 We oversee all stages of the process, from planning to execution to ensure all client goals are achieved. 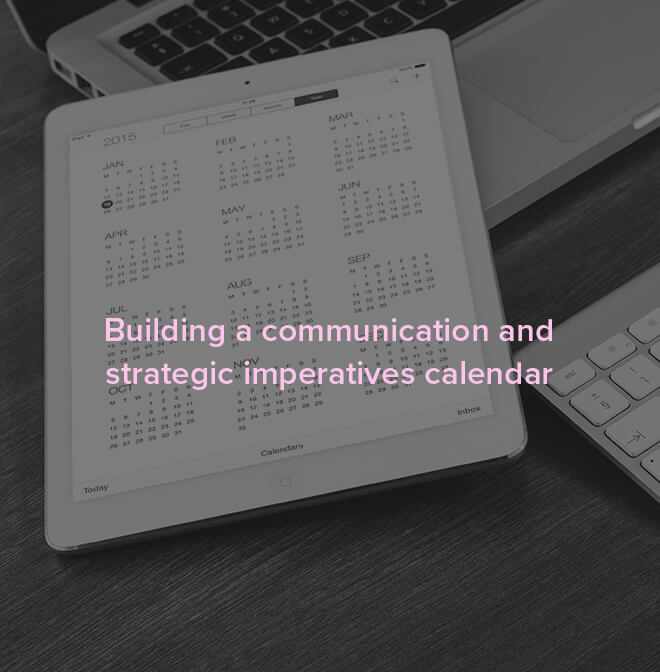 Your communication strategy helps you determine what, when and how to communicate. Learning to reach the flock on diverse platforms and extending the influence of the church is imperative. Always ensure you are connected with your audience. 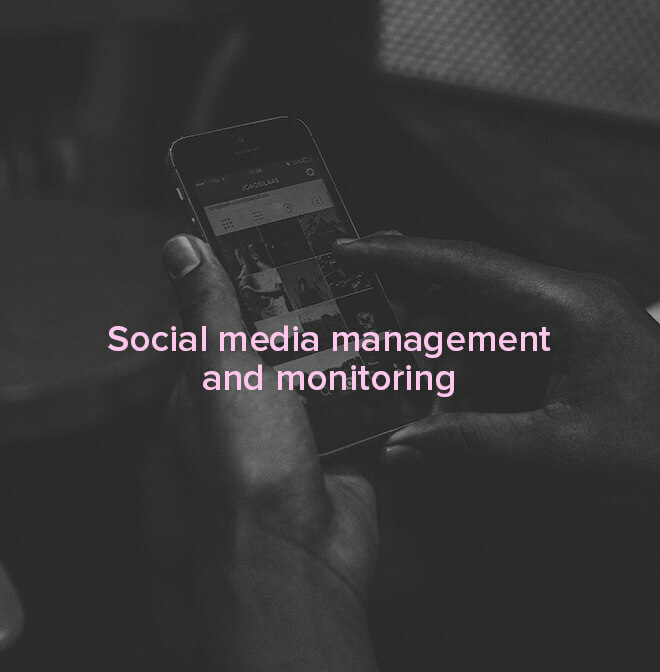 Consistently creating innovative media solutions. The church is primarily in the business of media – its job is to find culturally effective platforms to share the good news everywhere. If you have any requests or inquiries, please let us know, we would love to hear from you.